A baker’s dozen of short tales certain to tickle anyone’s fancy. 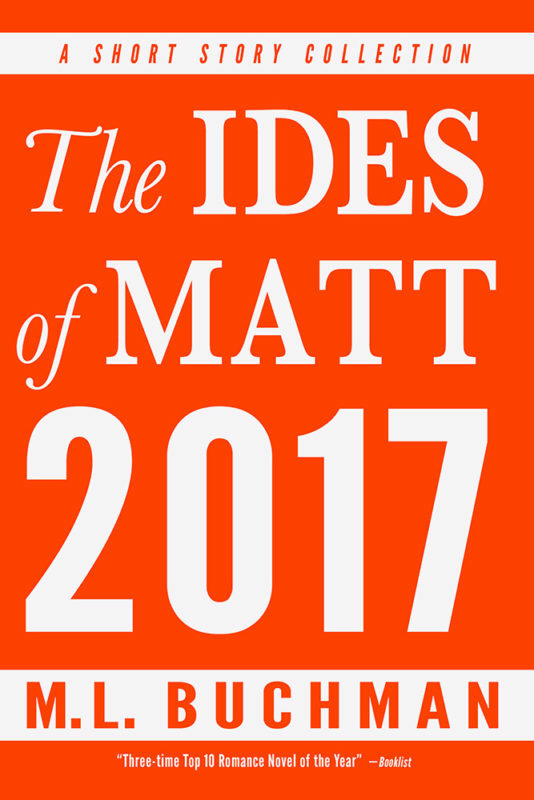 The 2016 short stories of M.L. 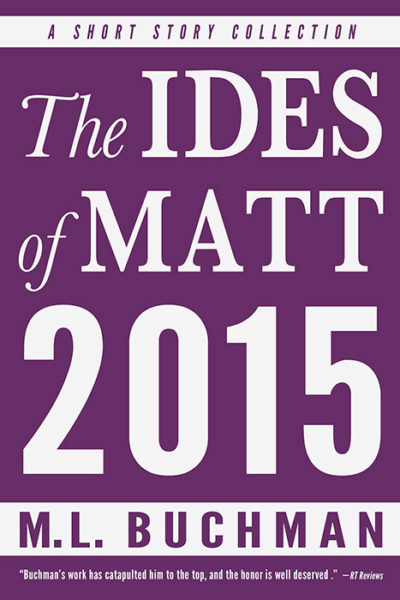 Buchman’s “Ides of Matt” fiction series with exclusive introductions. The third annual volume of short stories, each originally published monthly on www.mlbuchman.com. It began in 2014 as a gift for my fans, but I quickly discovered the joy of the short form. I have a lifelong love of short fiction as a reader, but it took me until 2014 to begin writing it. 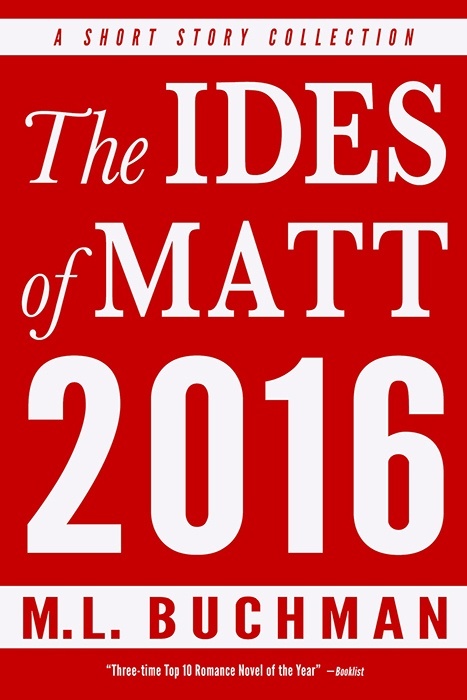 Inside this volume I have collected the short stories of 2016 and added introductory commentary for each tale. Come join me as Delta Force strikes hard and fast, as Lookouts spot wildfires and Hotshots battle them. The present day Night Stalkers once more fly to the rescue and The Future Night Stalkers learn about finding a new love. Come join my characters as they find adventure, romance, and true love. A baker’s dozen of short tales certain to tickle anyone’s fancy. 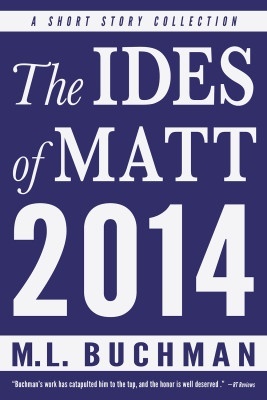 Other Books in "The Ides of Matt"